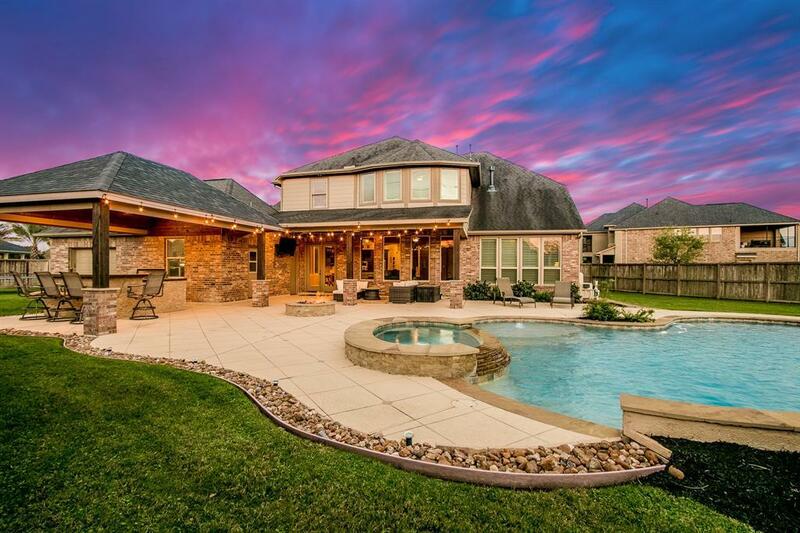 Your private paradise awaits at 5402 Caspian Falls Lane! 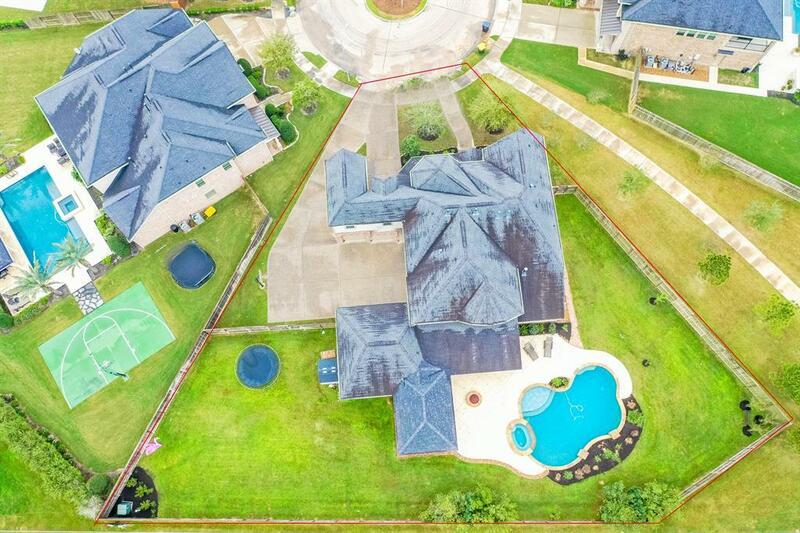 This captivating 4,946 sqft, 5 bed, 3 bath and 2 half bath, 3-car garage, Trendmaker home with a POOL/SPA sits on a HUGE almost 20,000 sqft QUIET CUL-DE-SAC LOT with NO BACK NEIGHBORS! 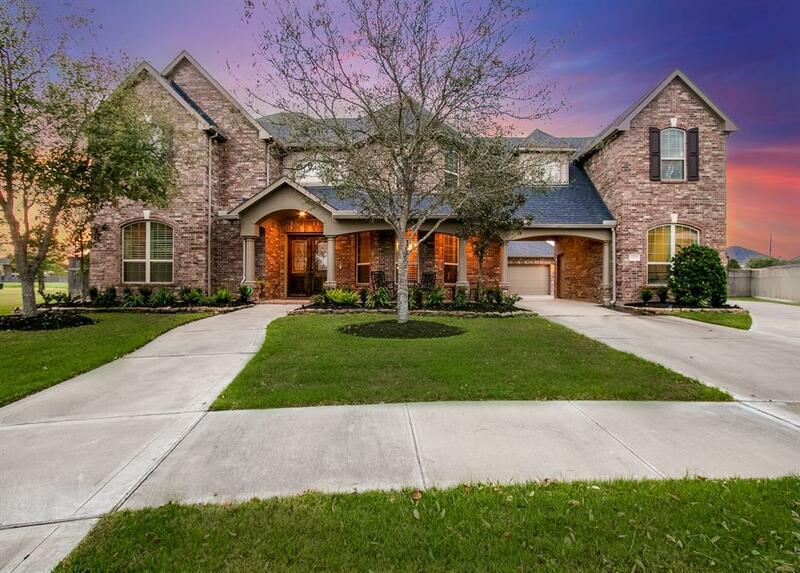 Located in the master-planned community of Cross Creek Ranch zoned to Tompkins High School in Katy ISD, this home has so much PRIVACY & easy access to beautiful trails and lakes! 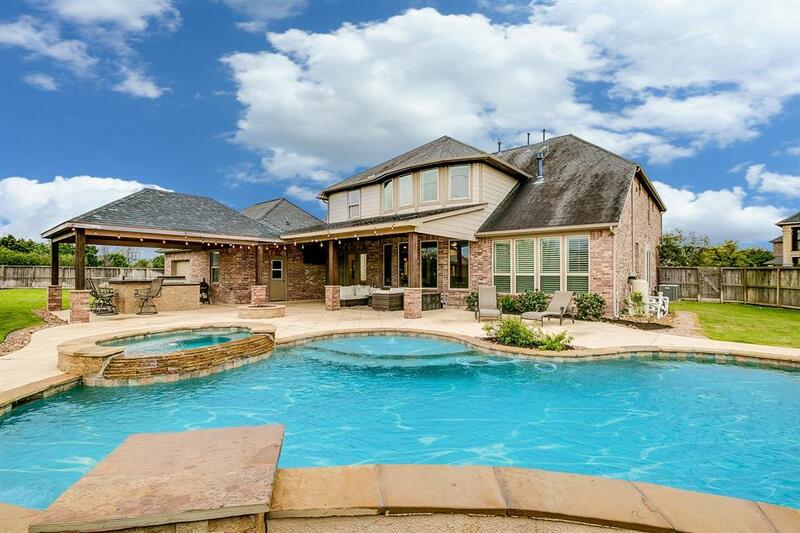 This home has an absolutely breathtaking exterior featuring a porte-cochre and an incredible resort style POOL/SPA with extended covered patio equipped with a built-in outdoor kitchen, bar and fireplace, and a convenient outdoor half bath! The interior is just as amazing with 5 beautifully appointed bedrooms including an outstanding master suite, spacious and wonderfully equipped kitchen with top of the line appliances, huge game room, flex space and much more! Take a look at the 3D tour or schedule your own showing today!